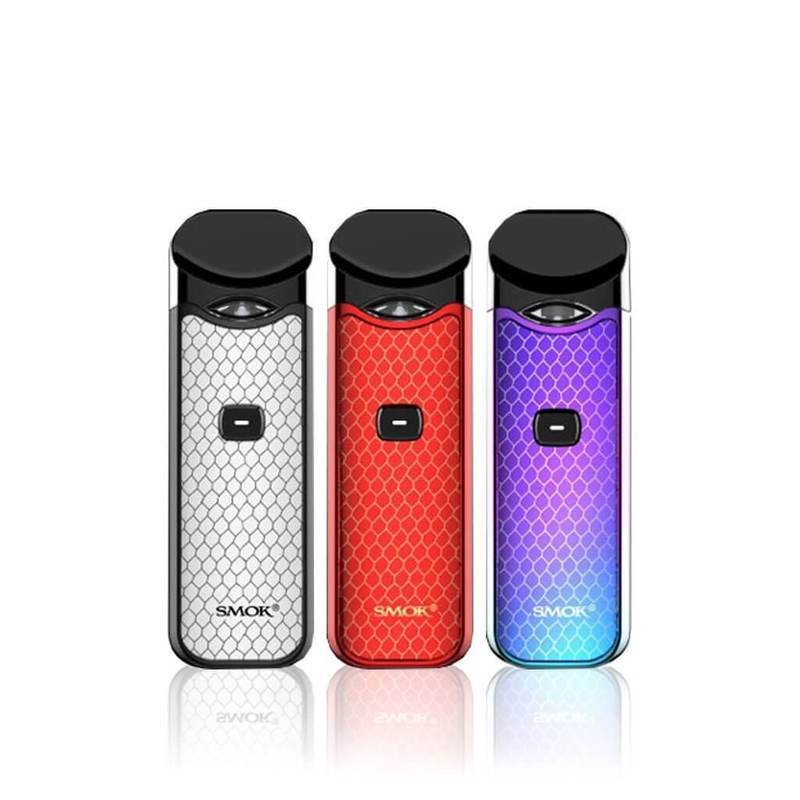 Smok’s king of the pod mod category brings with it a normally pricier tag. With this sale you’ll get it at a lower price than anywhere else in the same spirit of The Vaper Deals. With a 3ml capacity, traditional USB charging that’s also quasi quick charging. Small but beefy this powerful pod system packs a design meant to look just as good as it vapes. With pod technology that pushes forth the flavor experience crafted by your salt nicotine liquids where some other options out there might mute it. A highly rated pod system with pods that last on average 2 weeks when using non-overloaded with sweetener e-liquids. Perfect for vapers of all experience levels and with a simple to use fill, mount, and vape experience. Picking this us and going out into the world is as simple as it gets.